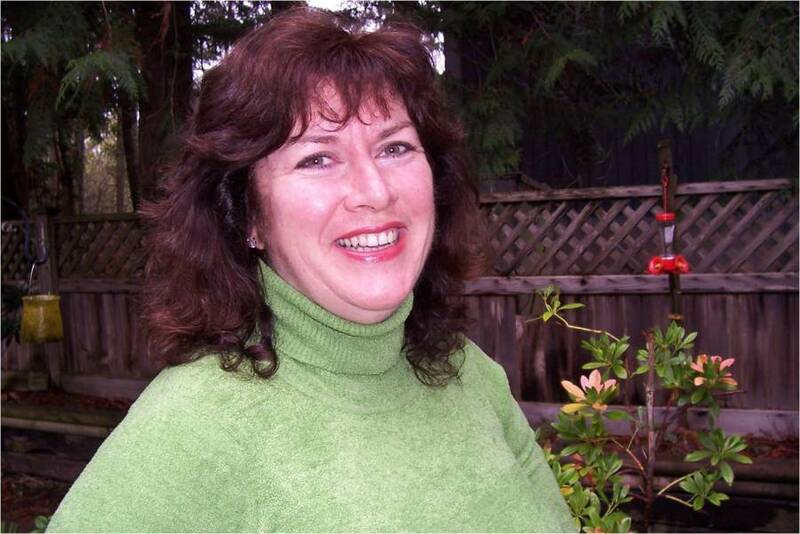 Obituary for Susan Jane Robertson | Qualicum Beach Memorial Services Ltd.
Susan passed away peacefully at Trillium Hospice on March 19th, 2019, with her family at her side, at the age of 59 years. Born in Coventry, England on December 25, 1959 she was predeceased by her Daddy, Peter Robertson. Susan is survived by her loving husband, Bill Lewko; her Mum, Ena Robertson; her sons, Gordon Purpur and Adyn Purpur; all her family in Canada and her home County of Scotland. A very special thanks to the BCCA doctors and staff in Victoria, Nanaimo, the NRGH PPC, and Trillium Hospice for all the compassion and care they gave Susan on her journey. She will be dearly missed, but she’s home with her family, and all her four-legged friends she loved so much. A Celebration of Life will be held at the family home, in the late spring when all the flowers are blooming, the date will be announced.